 AVIONEWS - World Aeronautical Press Agency - USA. Did Trump propose unlimited funds to get to Mars? USA. 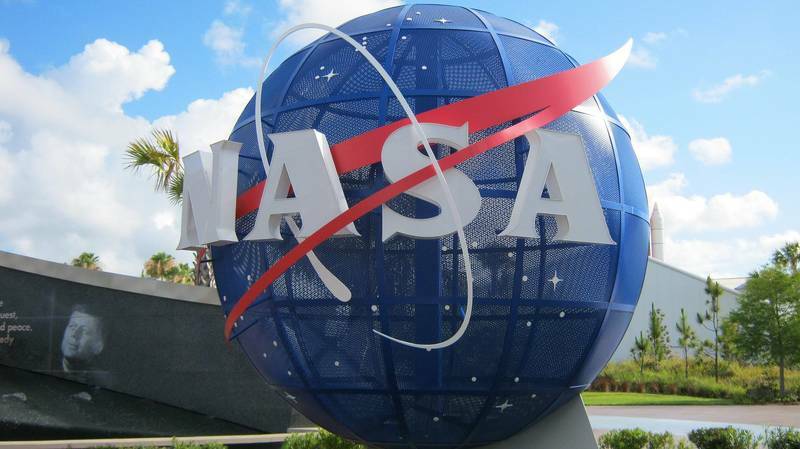 Did Trump propose unlimited funds to get to Mars?